The Insurewise team are a group of highly professional insurance experts with many years’ experience. You will receive independent advice and insurance packages to suit your particular needs. Whether you are a sole trader, small business, national or international organisation, you will have access to a wide range of insurance products to meet the needs of your business. Insurewise specialise in Children’s Care Homes across the UK and high net worth residential properties. 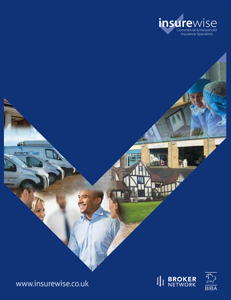 Take a look at our corporate brochure for further information about the wide range of services available for you and your business. Neil started Insurewise in 1993 with his brother Robert as the other shareholder. He has been in insurance for over 30 years and seen the business grow from small beginnings to the business it is today. In that time he has overseen the development of the business and the relocation to its current premises in 2014. He is now the sole shareholder of the business. Neil has four boys and this keeps him active, supporting their sports and pastimes. He likes football, rugby and golf and is a keen supporter of Peterborough Rugby Club and the City of Peterborough Hockey Club, both are sponsored by Insurewise. 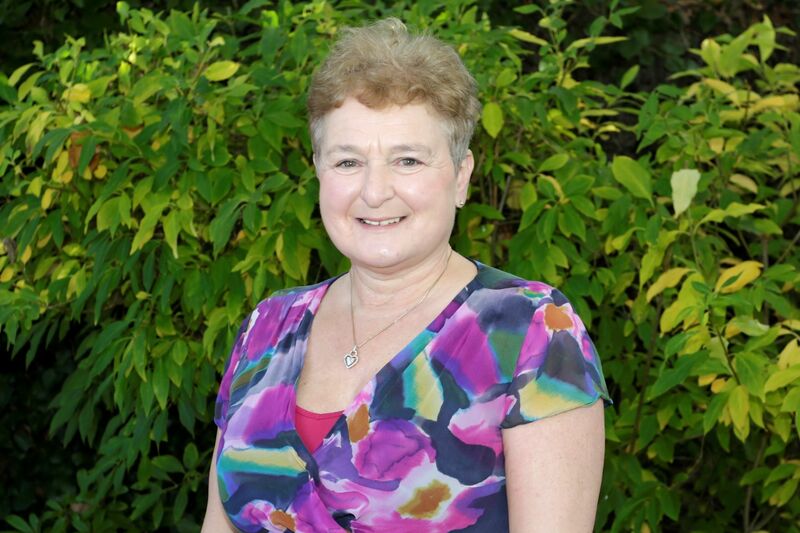 Mandy joined Insurewise in 2008 bringing a wealth of claims knowledge with her. Having held previous positions with RSA, her claims knowledge is extensive, which helps with the more difficult claims issues we can have. 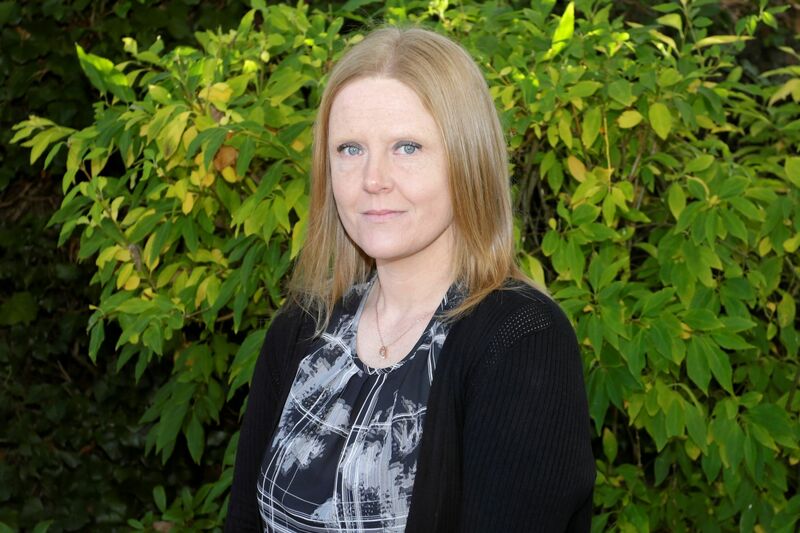 Mandy handles the more complex quotes and has a good rapport with all clients. 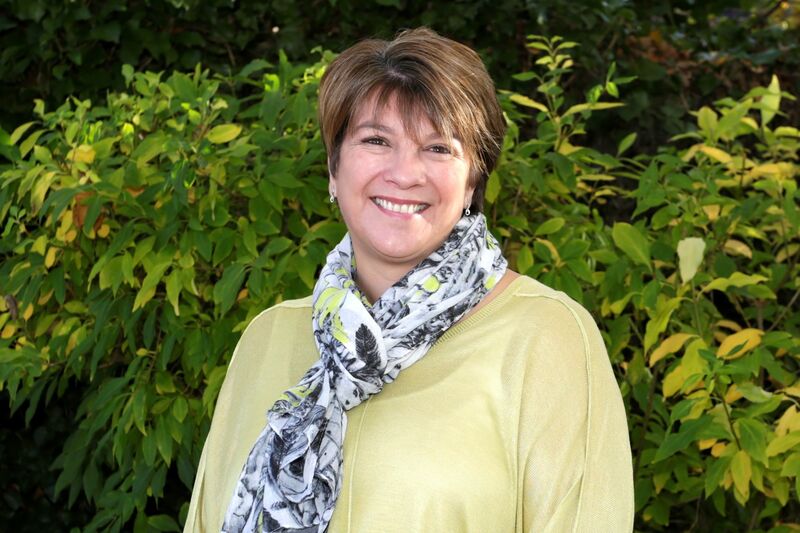 In 2016 Mandy became Commercial Director with a responsibility for both insurer and client relations. Outside of work Mandy enjoys running and has completed the London Marathon. She enjoys spending time with her Grandson and meeting up with friends. Bill joined Insurewise in October 2018 bringing with him a wealth of experience in the commercial insurance business. 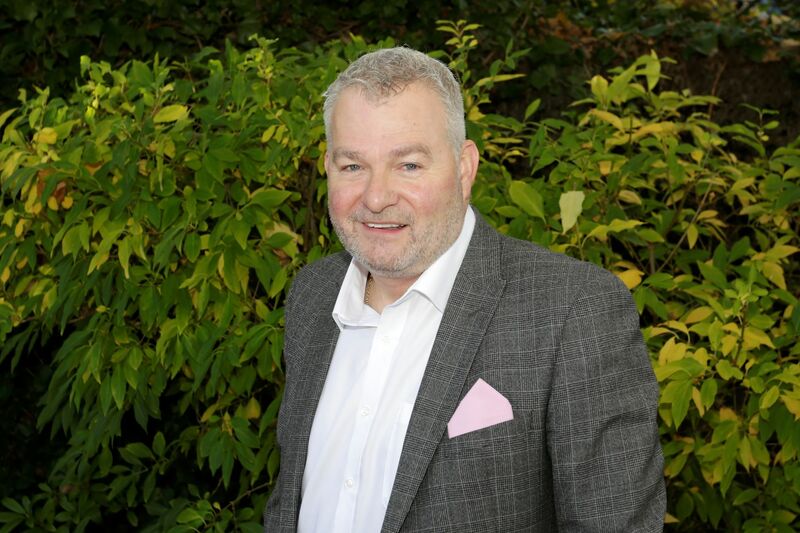 During his career Bill has worked for Peterborough-based insurance brokers, Shaw & Sons, together with a range of national and regional organisations. 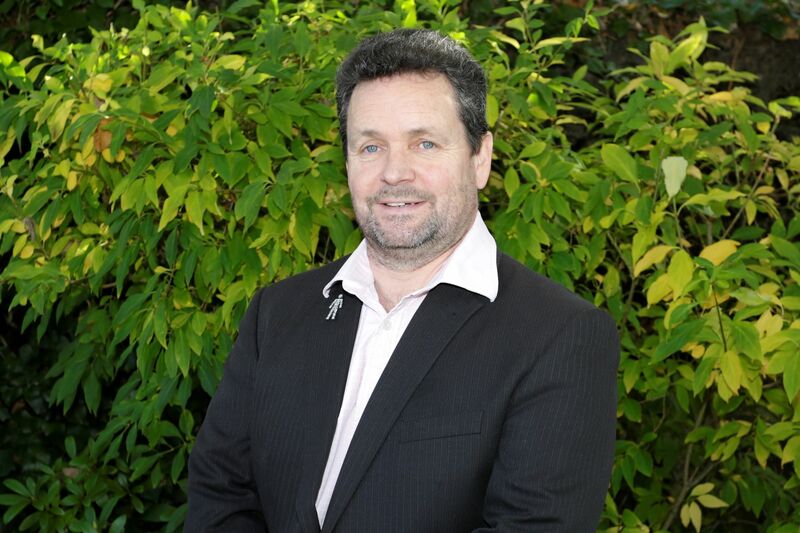 Bill is responsible for developing new and existing commercial client relations to support the businesses' growth plans. He has 3 children and his hobbies include football (he still plays in a local league) and golf. Amy joined Insurewise in November 2018, bringing with her 14 years' insurance experience, gaining her Cert Cii in 2005. 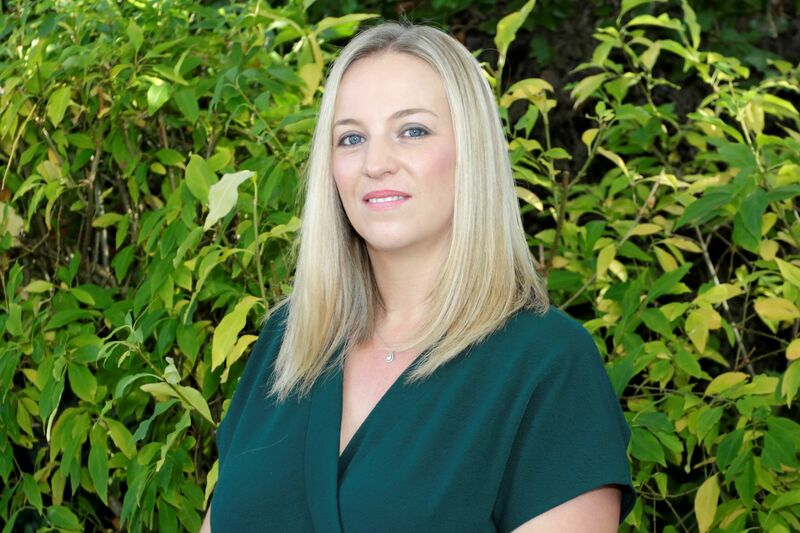 During her career she previously worked for a range of insurance companies including NIG and La Playa Insurance Brokers prior to setting up a family business whilst looking after her young family. Amy specialises in high net worth and mid-net worth household and contents insurance including art and collectables, valuables and listed properties. In her spare time Amy loves to cook and has a passion for art and architecture together with walking her dog called "Radders" who weighs in at a tender 66kgs. She also enjoys a glass or two of gin! 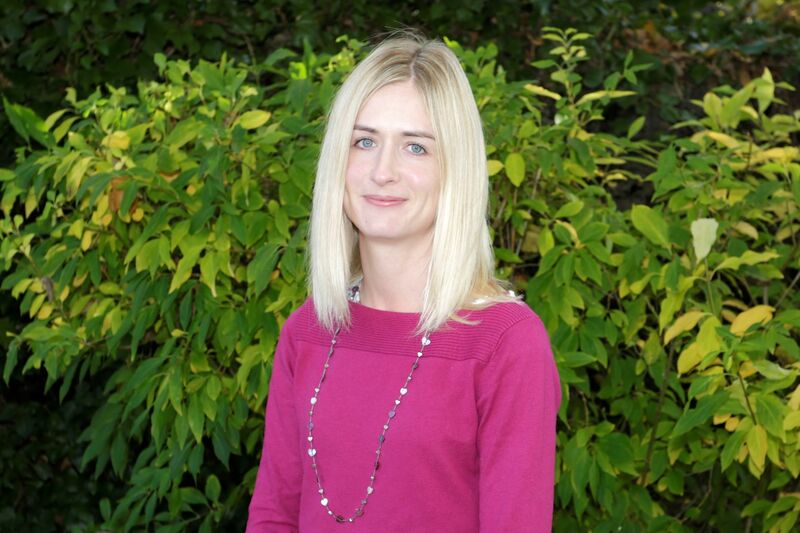 Sarah joined Insurewise in 2010, after previously working for more than 10 years in the insurance industry with Capita McLarens. She has gained considerable knowledge under the guidance of the Insurewise team and handles all renewals together with quotations. Sarah enjoys an active social life and took up running in 2010. She also keeps tropical fish and tarantulas Eeek! She recently completed a climb of Kilimanjaro in 2017 and is now busy in training for her next challenge in Russia. She spends quite a few weekends in the Lake District and fell walking in general in preparation for her next amazing challenge. Sara joined Insurewise in September 2018. 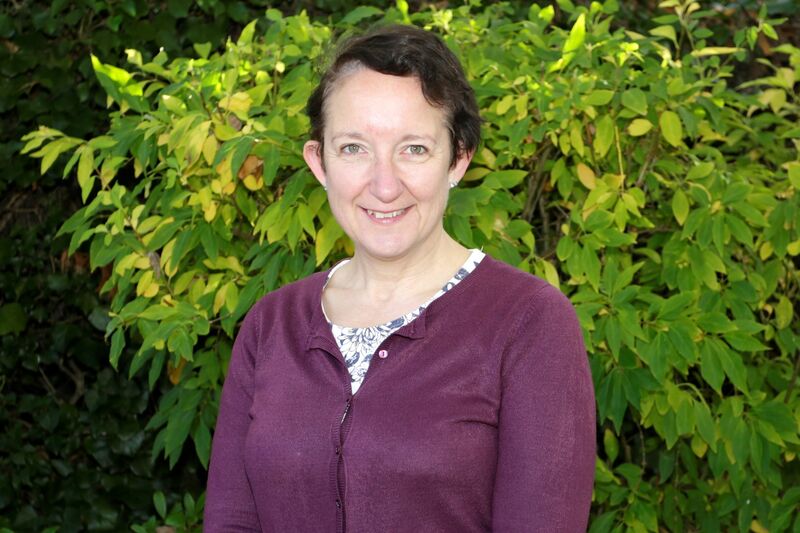 Sara has over 10 years' experience in the financial service industry working for Norwich and Peterborough Building Society (now owned by Yorkshire Building Society) and more recently worked for retail giant, Tesco. Sara enjoys a variety of interests outside of work including running (she aims to compete in her first marathon in 2019), reading and a range of sporting activities. Vicky started working for Insurewise in April 2016 as an Accounts Administrator as well as enjoying taking on insurance administration and claims management together with the interesting area of Management Information. She had previously been an Accounts administrator for 5 years at the Environment Agency before wanting a challenge and career change and Insurewise fitted the bill. In addition to looking after the finances, Vicky also specialises in healthcare insurance. Vicky is a mother of 2 little girls, Molly and her baby sister, Ella, who came into the world early August 2018. Jackie joined Insurewise in September 2017 bringing with her over 30 years' marketing experience. She has worked for a range of blue chip organisations including Thomas Cook, Royal Life, EMAP, Norwich and Peterborough Building Society (now Yorkshire Building Society) and City College Peterborough in senior management marketing roles. Jackie deals with Insurewise's digital and published marketing activities. She enjoys travel, cycling (for leisure), walking and arts and crafts often combining these interests together. Jackie is currently Chair of Peterborough Artists' Open Studios and also sits on the Acupuncture Association of Chartered Physiotherapists Audit Committee in her spare time.